Discussion in 'Traditional Folders and Fixed Blades' started by waverave, Mar 18, 2019. And Dark Green Camel Bone? Sounds interesting enough for me to reserve one of those and a Che Chen. These will be my first Toothpicks and am looking forward to trying out the classic pattern. meako, Prester John, TexasTomcat and 2 others like this. Unless I can muster up some pretty serious will power, I'm probably going to try to get a Northfield Jigged Bone. I like the size and shape of GEC's Toothpick better than any other Toothpick that I've seen or handled. Other brands are either too large or too small. I had a Blood Red Northfield #12 from the first run and I've missed it. meako and waverave like this. I don’t have any GEC toothpicks yet but I also decided to reserve a green camel bone. I’m not sure how I’ll like it but it definitely seemed worth a shot. I hope the shield is interesting. all materials sound good, it will be hard to say no to green camel bone. I'm a bit unsure of the toothpick overall, but reserved the dark green camel bone. 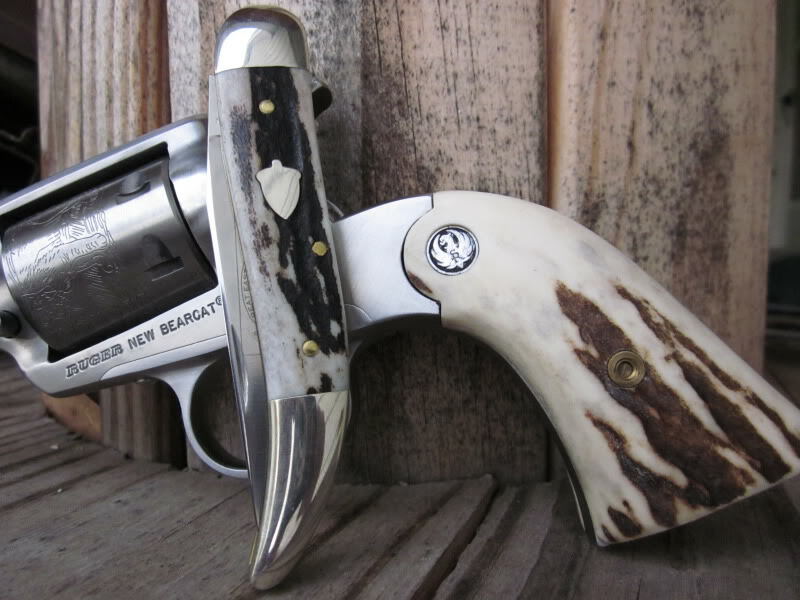 If GEC can get the dye to take on the camel bone I think it will look incredible on this pattern. I'm in the same boat. Not sure about the toothpick pattern, but I took my shot at green camel bone. I figure it should be easy enough to pass along if I'm not into the pattern. I think the skinnier clip point would be nice. I’m in for the NF jigged bone. Have always liked the GEC toothpicks from earlier runs, but never was able to add one to the collection. Looking forward to these. Totally agree, & that BR N'field is (still) in good hands. The heft and in-hand feel of GEC's #12s is really sweet IMO. I use this one a great deal in the kitchen. Though the pic was taken when it was still new/newish there's no telling how many strawberries I've sliced with it. Will update to show a current pic when I'm able. The elk covers have a slight reddish stain to them now. VashHash, pearl2291, redsparrow and 10 others like this. Sweet pic! I couldn't remember who I passed that Blood Red onto but I'm glad to know it's still kickin'. Thanks for the pic. It reminds me of another reason that I like these #12's. Sunken joints. Well, close enough anyway. The Toothpick is a pattern that I never thought I would be all that interested in. 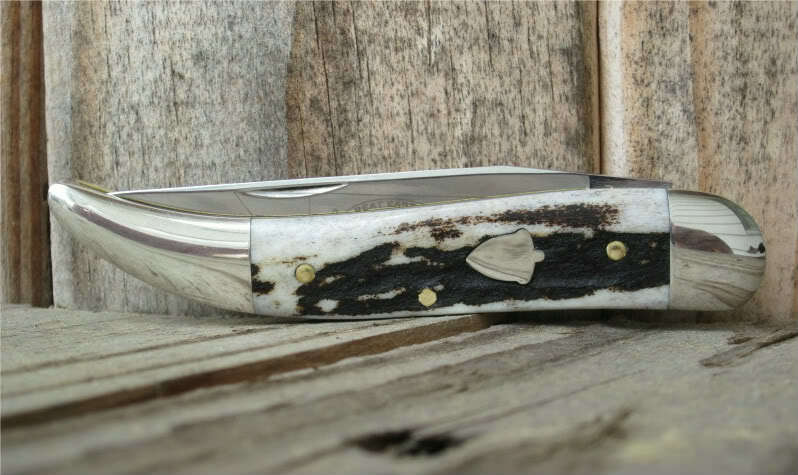 I've seen the random GEC #12 picture and I always thought it was a good looking knife but that has always been as far as it went. I like the range of cover materials enough on this short run that I have put away for more than one. The Dark Green Camel Bone, Che Chen, and Stag all have me quite enthusiastic. Stag, in particular, seems like it will pair very nicely with this pattern. As per usual, I will be curious what the jigged bone option will be, drives me almost batty that they don't announce it earlier. Is the Wilhelm shield the Old Man? Can anyone give me a heads up on who takes reserves? Speaking of a sunken joint, the pen blade on the jacks is just short of being so. The pen blade's tang blends in perfectly with the top of the bolster. Sadly I don't have a pic of it at the moment. Glad to see this run is single blades, as I simply prefer them, but I really would like to see GEC make a jack version with the muskrat clip & pen blade, or coping, even. Stainless preferred. VashHash, pearl2291, DelOro and 3 others like this. How long is the blade on these? I'm not a big fan of toothpicks. Most manufacturers' renditions of the pattern are too thin for my liking. 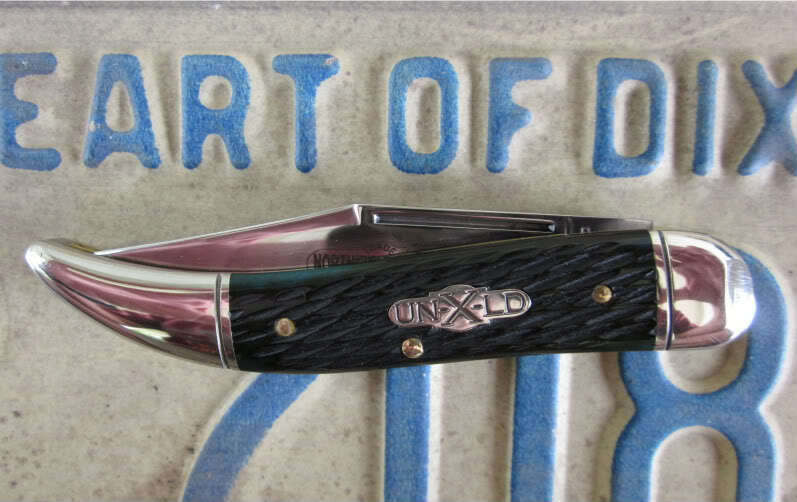 On the other hand, I love GEC's #12 - its lines are very reminiscent of a laguiole. I've been looking forward to them releasing a single blade non-templar version of this pattern for a long time. Edit: Jigged bone it is! I like the two-blade because of the regular clip (just a beautifully proportioned clip blade!) and the secondary pen. I haven't decided yet whether to do the coping mod or not. SV-97, Reitwagen, VashHash and 7 others like this. Undoubtedly too late for this run, but I just sent GEC suggestions/recommendations/ideas for a stainless clip/coping pairing. I want to believe they listen to their customers and someone reads emails. At least in my mind it's a good idea. I also mentioned the world needs more gold glitter, and no I'm not joking. Would look great on a t'pick. I really do wish I'd have gobbled up the entire series when the picking was good. willc and meako like this. Bass, I'd be in for one of each handle material in 440C with the coping secondary. i do not care for this pattern with the standard clip blade, but the skinny muskrat clip blade sells this 12 for me.